Pankaj Pradhan hails from Kuersong in India but his upbringing was in Thimphu. He has seen from close quarter the growing stature of tourism in Bhutan. While kid, he says that he could see a a handful of tourist in Thimphu during festival, but now it has grown substantially . Schooling was natural to him as his mother was a teacher. He did his school in Thimphu. After trying few hand in business, he finally settled for his inner call – to be in travel trade. 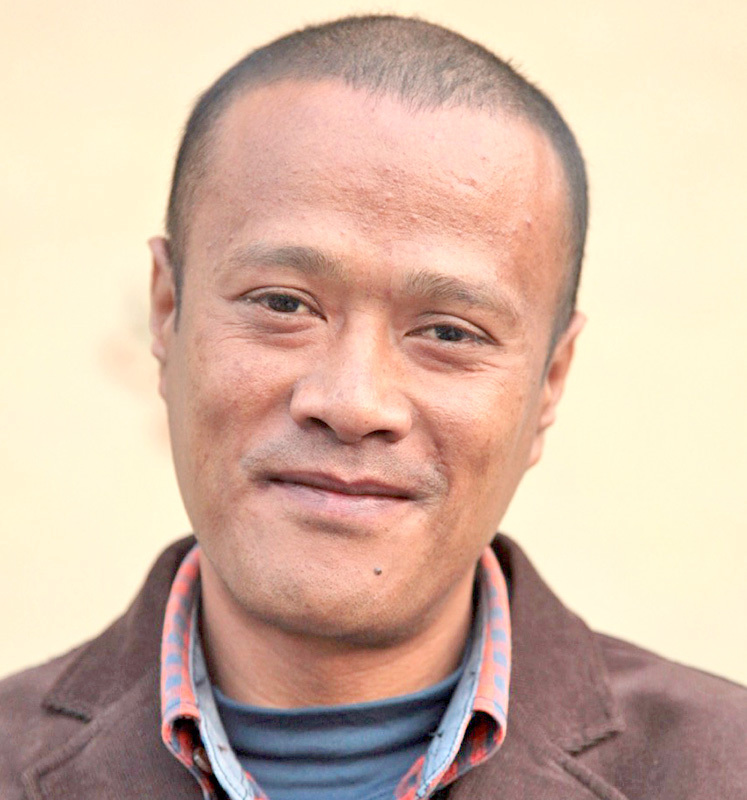 He joined Wind Horse Tours in 2011 in sale and support office in Phuentsholing. His works profile speaks versatility as he lend support in marketing, sales, promotion and formulation of new products.